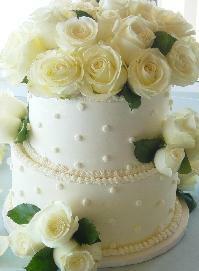 If your planning a wedding, anniversary, bat or bar mitzvah, or any other special event we can make it perfectly sweet! 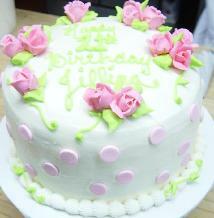 Whatever the theme, picture, or thought you have, our cake stylist can make it possible. 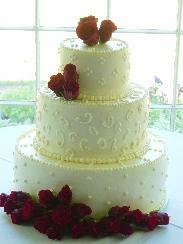 For wedding consultations please call 818-591-9236 for an appointment and tasting.